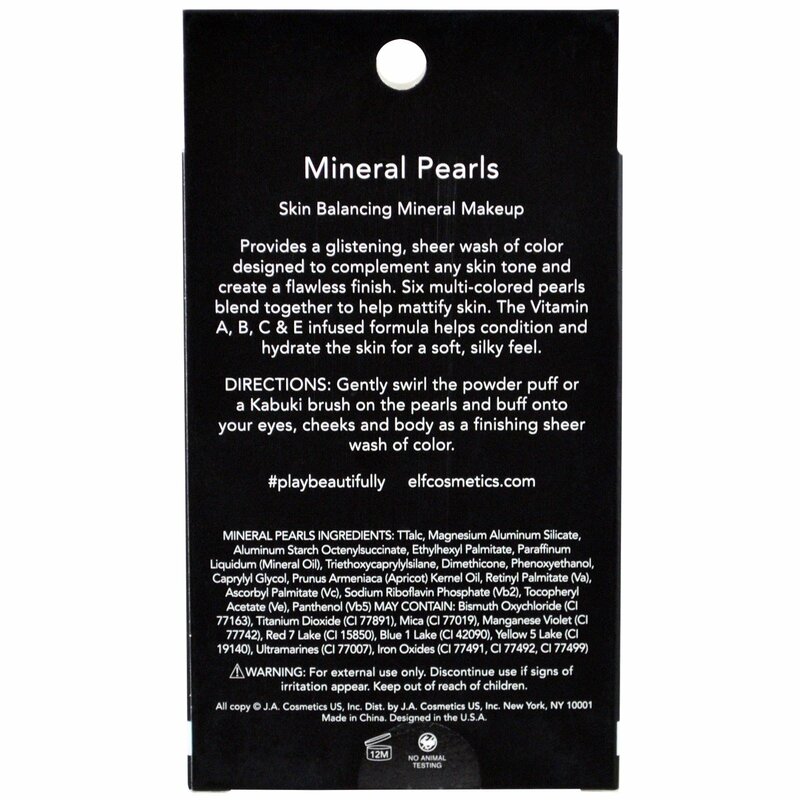 Provides a glistening, sheer wash of color designed to complement any skin tone and create a flawless finish. 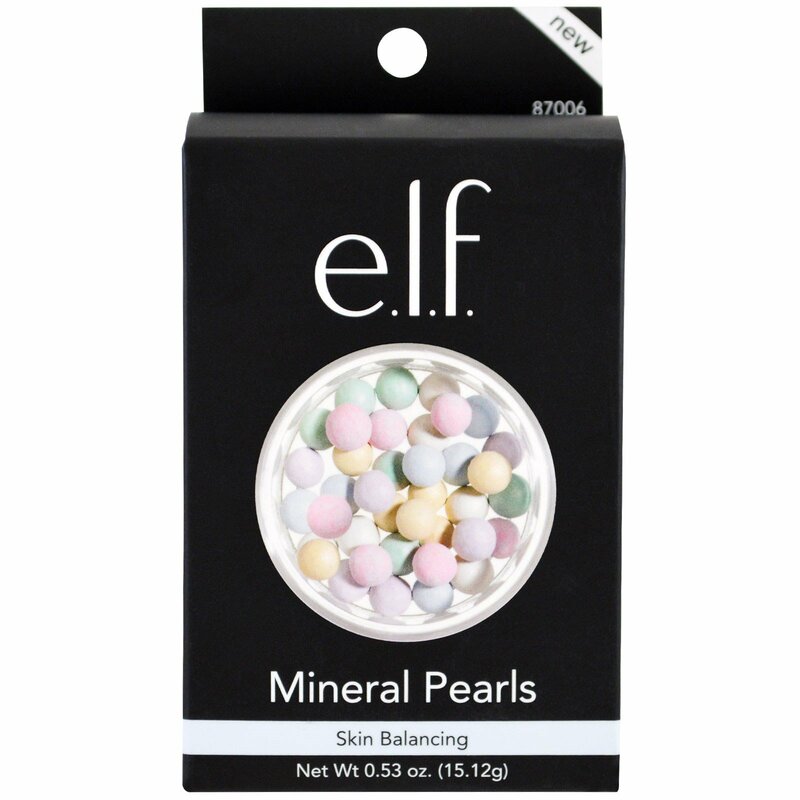 Six multi-colored pearls blend together to help mattify skin. The Vitamin A, B, C & E infused formula helps condition and hydrate the skin for a soft, silky feel. 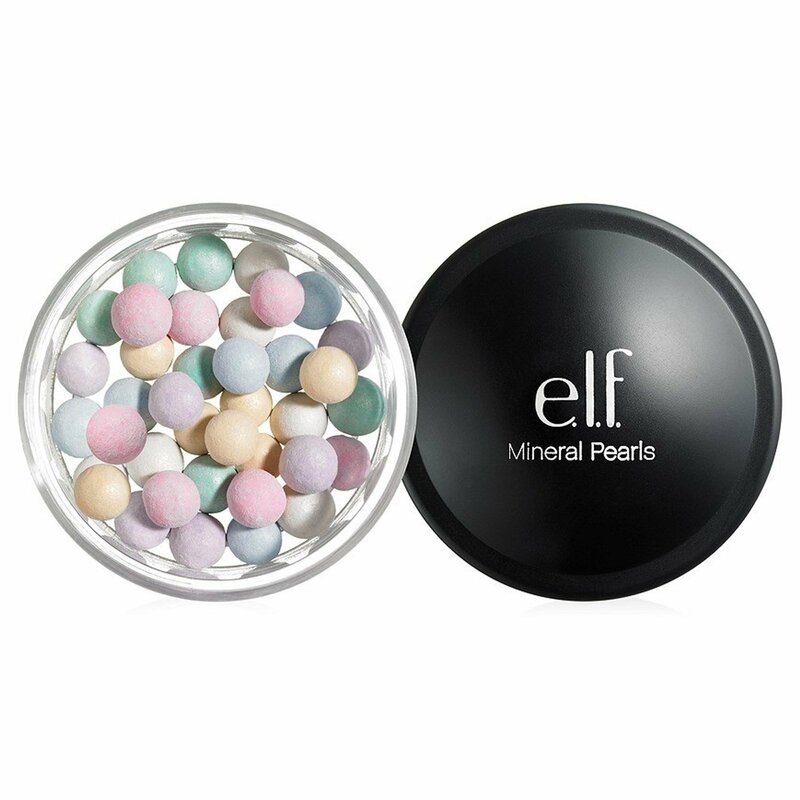 Gently swirl the powder puff or a Kabuki brush on the pearls and buff onto your eyes, cheeks and body as a finishing sheer wash of color.